Let's be real, my friend. 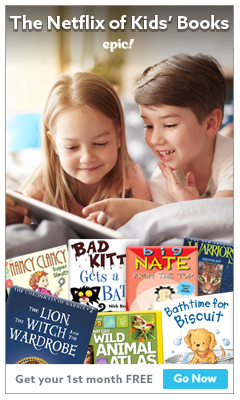 We homeschool moms like to turn whatever we can into an educational experience, right? With the Olympics fast approaching, we've got the perfect chance! 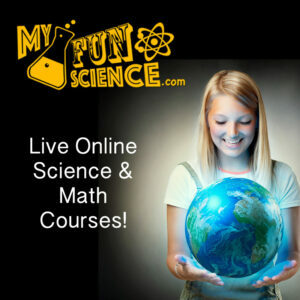 And this Olympics activity for kids will teach your kids some math and technology skills. Tackling Phys Ed is a given because you're learning about different sports. And you can totally cover geography by learning about the different countries competing. History? 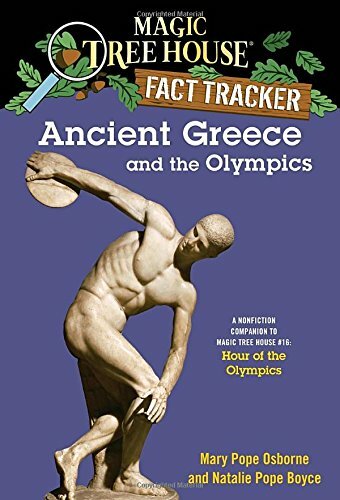 No problem…just learn about the ancient Olympics. And there are plenty of notebooking and lapbooking options to practice writing. 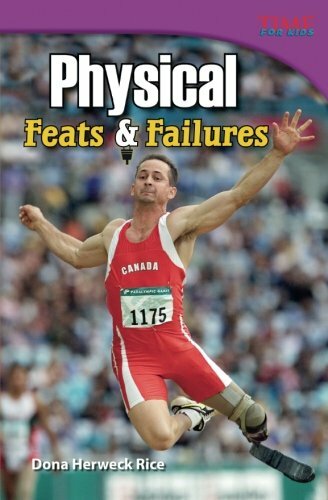 But, how about techin' your Olympics study? Have you considered ways to reach STEM standards by learning about the upcoming Olympics? 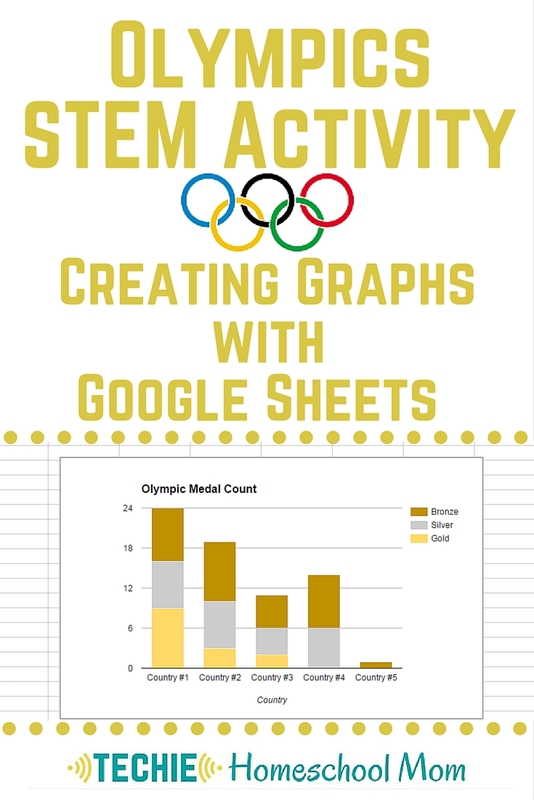 Try out this STEM activity from the Olympics Online Unit Study. By tracking medal standings during the Olympic Games, your family will learn about spreadsheets and graphs. Check it out! To create your graph, you'll need a Google Drive account and a basic understanding of Google Sheets. 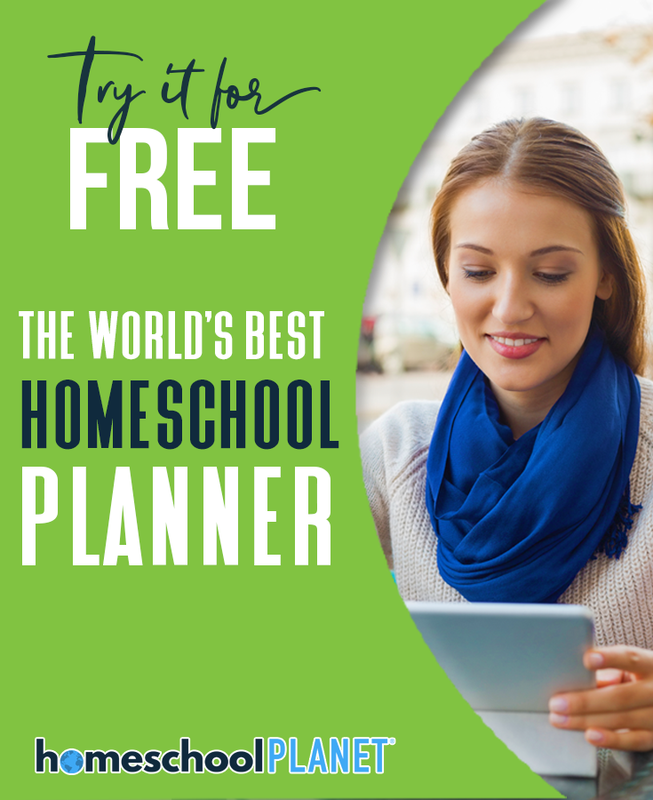 You can learn more about using Google Sheets HERE. Sign up below to get your copy of the “Olympics Medal Results” spreadsheet template and add it to your Google Drive. Choose at least 5 countries that you'll track medals for during the Olympics. Type them into the Column 1. Daily check the Olympic medal count HERE. Update your spreadsheet for the medals won by your chosen countries. Input the results in the appropriate column (gold, silver or bronze). Add onto the number each day so it shows the total medals won. Notice how the graph on the right changes as you input data. enter your contact info below and I'll send it to you. I'll also send you periodic emails with digital learning tips and inspiration. Looking for more activities to learn about the Olympics. 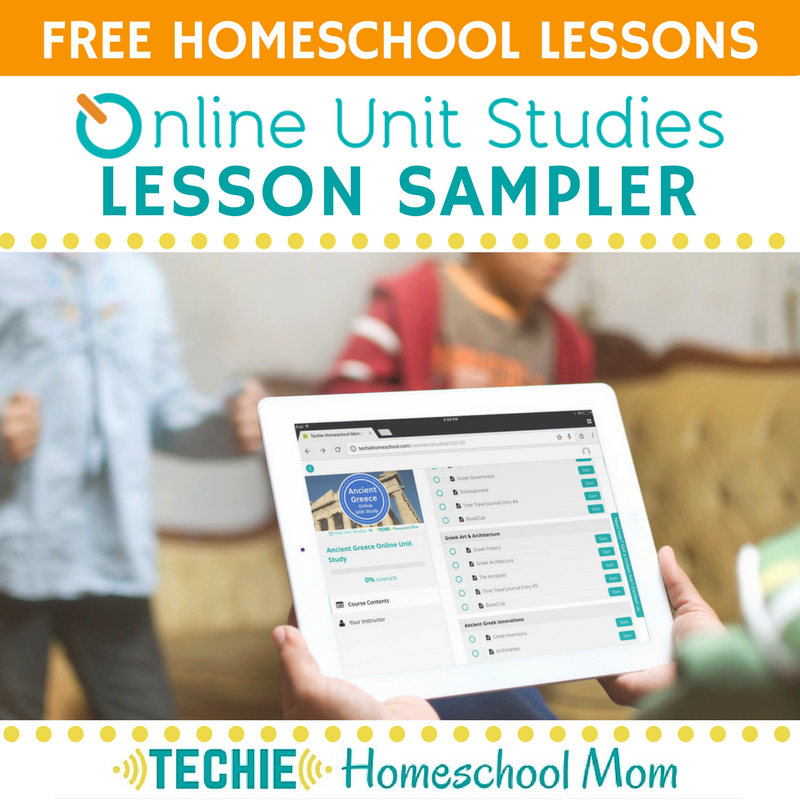 Check out the Olympics Online Unit Study. 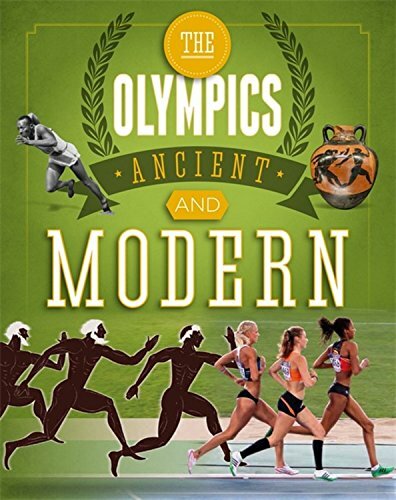 With this online course, your family will discover the history of the Olympics, study Olympic traditions, and “meet” inspirational Olympics. You'll learn what it takes to be an Olympian, watch your favorite events in current Olympics and keep track of winners. Then create a collection of online puzzles/games as a final project. 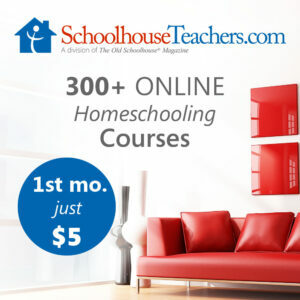 Techie Schooling Giveaway + coupons for everyone! I love Google sheets. :-) I’m sharing this unit study because it would be a great one to use here at the end of the summer as the games begin.